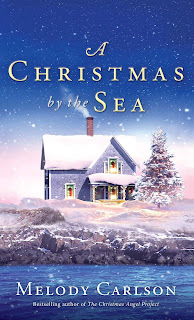 It's Christmas time so let's talk about Christmas stories! 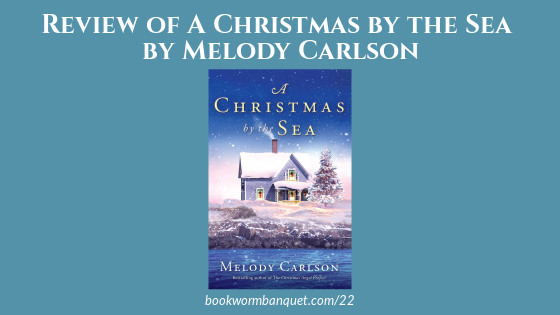 We share some of our team members favorite Christmas books and we review a brand new Christmas novella by prolific author Melody Carlson. 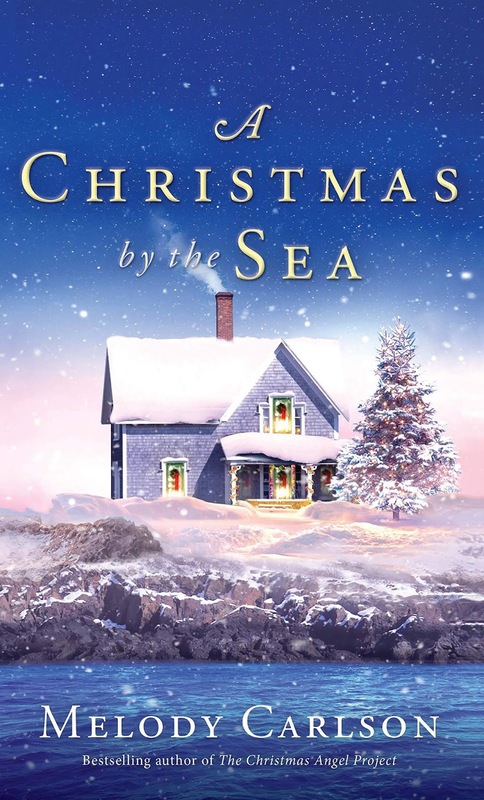 The charming and heartwarming Christmas tale is called A Christmas by the Sea. Also in this episode is Nicole's Fact about an unwanted house guest and JD's Tip about one way to be a fashionable bookworm. ...is about an unwanted house guest. ...is a website called Storiarts.com. 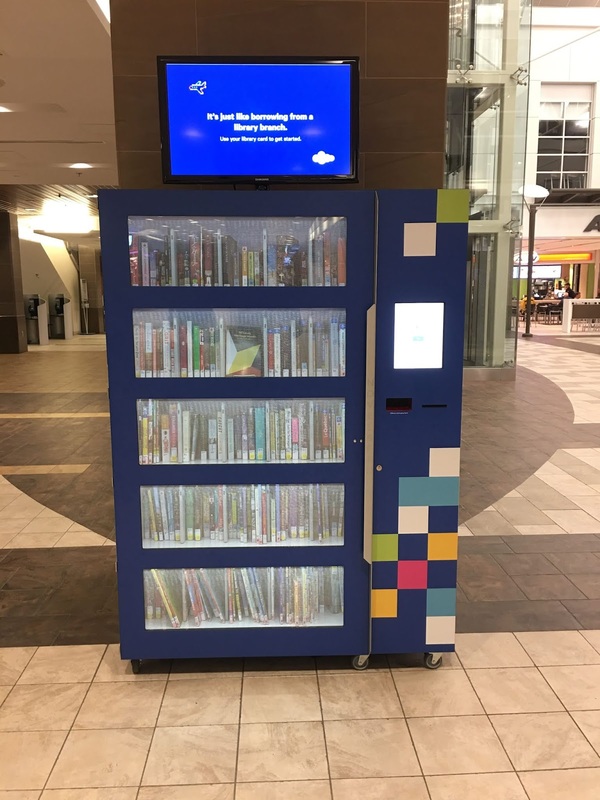 "Storiarts exists to spread the love of great literature, bringing you tangible reminders of your favorite books, poems, and stories. 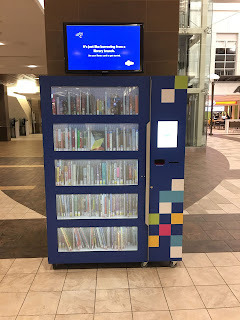 We believe a good book can change the world. With every purchase of our high-quality, literary Writing Gloves, Book Totes, Book Scarves, and Tees you are helping fight illiteracy worldwide."